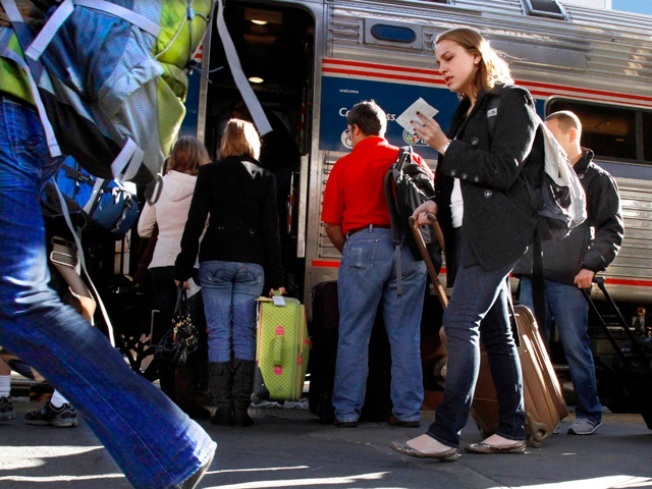 Amtrak says that it expects rail ridership to be as high as 127,000 passengers Wednesday. That would make it Amtrak's busiest day of the year, and because of that, it will operate every available passenger rail car in its fleet. One important note for travelers: If you plan on leaving from Union Station, you must have a reservation. Those can be made online at www.amtrak.com. Use the self-serve ticketing kiosks at the station to print your own tickets and avoid that one particular line. Union Station is generally the second busiest rail station in the country after New York City's Penn Station. If you're not taking an Acela train, you could hedge your bets and try taking the Metro to New Carrollton, Md. and boarding Amtrak there, skipping Union Station altogether. But you might have trouble finding a seat, so reservations are still your best bet. 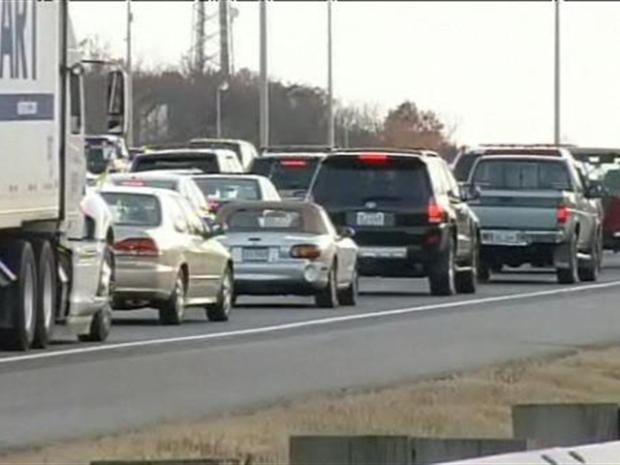 And keep in mind that Acelas do not stop at New Carrollton. Looking for food at Union Station? Skip the gate-level eateries like Au Bon Pain and Corner Bakery and take the escalators downstairs to the Metro level. The lower-level food vendors are almost always less crowded. 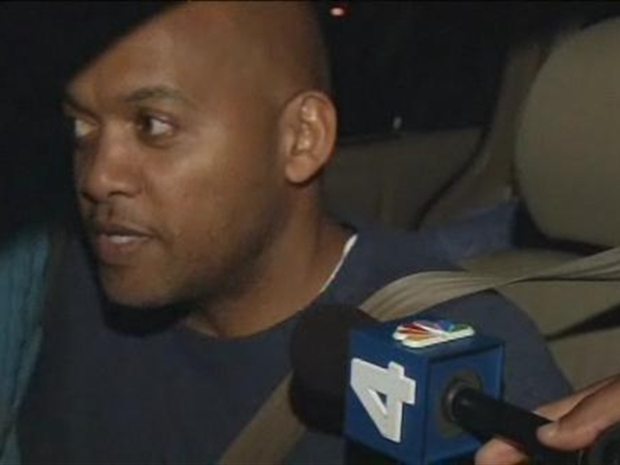 News4's Craig Melvin met up with travelers on the night before Thanksgiving. If you haven't traveled by train recently, you might be happy to know that free Wifi service is available on Acela trains and also in Union Station, plus the train stations at Baltimore, Philadelphia, New York's Penn Station and a few others.